The incident took place while the single-engine jet named The Epic-LT, en route Egelsbach airport from France crashed in a field while landing near the airport. The co-owner and chairwoman of Russia's S7 airlines legally known as PJSC Siberia Airlines, Natalia Fileva died in a private jet crash along with two others near Frankfurt in Germany on Sunday, March 31. 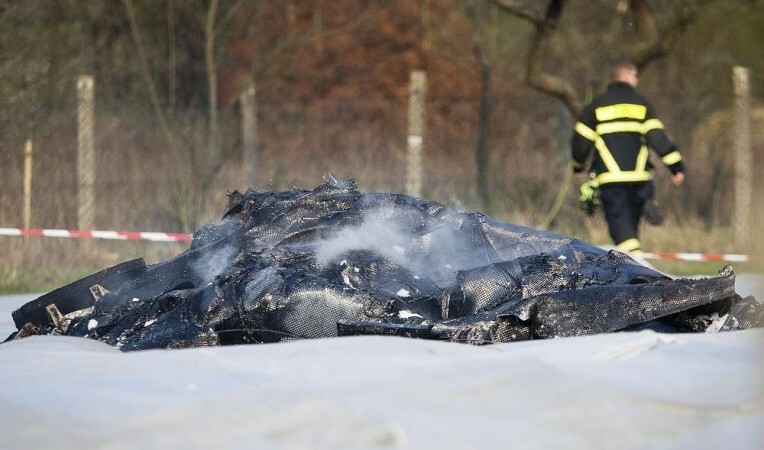 The incident took place while the six-seater single-engine jet named The Epic-LT, en route Egelsbach airport from France crashed in a field while landing near the airport. The pilot and another Russian have been reported to be dead along with Fileva. According to the police, the aircraft was completely gutted due to the high impact of the crash. While the investigations are going on over the incident by the Russian and International authorities, the cause of the crash is yet to be ascertained. The private jet was flying from Cannes in France and disappeared from radars at 1322 GMT, according to data from a flight tracker Flighradar24, reports Reuters. Russian and international authorities would investigate the crash and there was no information yet on what caused it, according to the airline, which is the main competitor of Russia's No.1 carrier Aeroflot, adds the report. According to the DPA news agency, a police car racing to the crash site collided with another vehicle near the airport, killing two people inside the car and seriously injuring three police officers. The 55-year-old Fileva was a major shareholder of the second largest airline in the country with an estimated wealth of 600 million dollars. 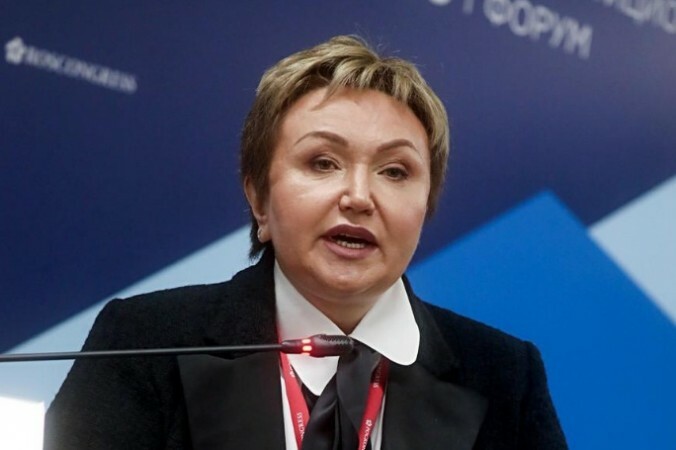 Her husband Vladislav Filev is the Chief Executive Officer of the S7 airlines. Founded in 1957 as the Tolmachevo united squadron, S7 airlines is the main competitor in Russia to Aeroflot. It has 96 aircraft that fly to 181 cities and towns in 26 countries.